Your business listings are one of the main ways people find you online. If your local profiles are not current and consistent, then you’re probably already losing easy leads and making it tough for people (and Google) to find you. Local listing management is a simple idea, but getting on top of it can be complex. There are a lot of listings to track down across the Web, and it takes a lot of time and energy to do it. We routinely work with professionals who have taken some steps to wrangle their listings but are still making major local listing mistakes. It’s one of the first things we take care of when we take in a new client. It’s something that we also pay attention to in our own marketing. In fact, it’s hard to overstress how important your local listings really are. That why we created a tool that helps you manage it all. Gaining control over local listings is a foundational part of brand visibility for law firms and medical practices. Unfortunately, it’s also one of those basics that get overlooked and end up quietly poisoning your other marketing efforts. Our solution is the Local Listing Builder in DSS (Dynamic Self-Syndication). This add-on feature in DSS helps you create, manage, and maintain your local listings—all in one place. 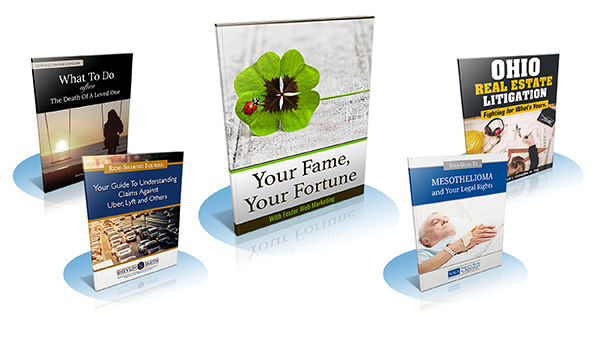 The Local Listing Builder is ready to work in harmony with the other tools you use to boost your business. It’s already built in the familiar and powerful environment of our DSS software, along with our other innovative marketing management tools. The Listing Sync tab in the Builder will also show when a listing is claimed by an outside syncing tool, like Yext. If you’re also using the DSS Reputation Management Tool, you will have access to expanded data and features that work in conjunction. 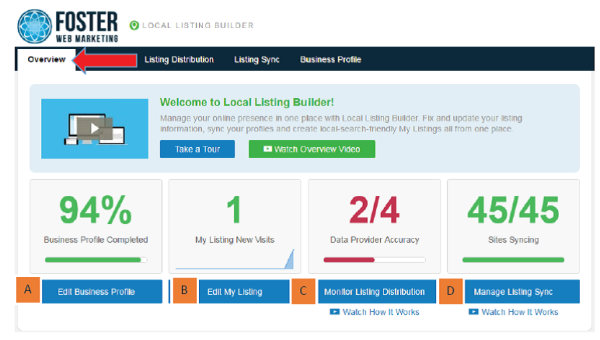 Want to see the Local Listing Builder in action? Call us now for a free demonstration of DSS.